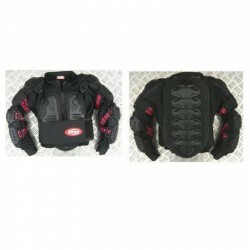 Armour & Guards There are 11 products. World Cup gate guard of the highest quality. Made in Italy. 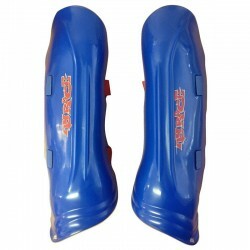 World Cup level shin guards from Gabel. 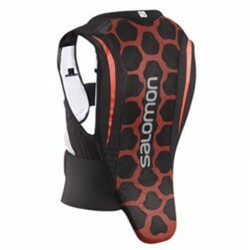 Salomon Flexcell Junior Back protector. 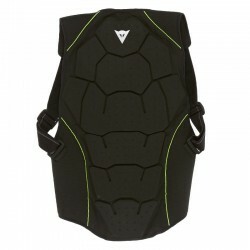 Flexible Back Protector for Juniors. 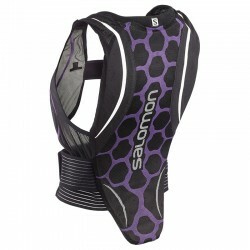 Soft back brace designed specifically for women. 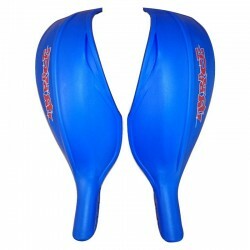 Breathable, flexible body protection with motion fit, for comfort and confidence no matter how hard you push. 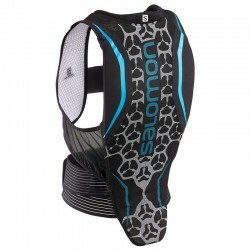 Complete upper body protection whilst maintaining mobiltity.